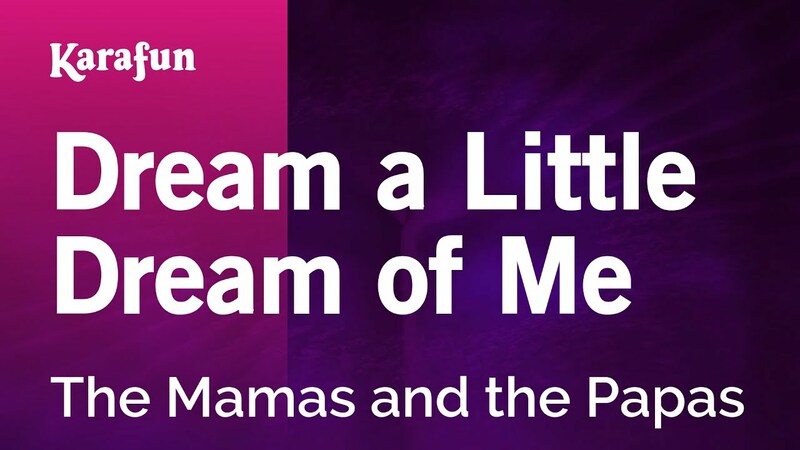 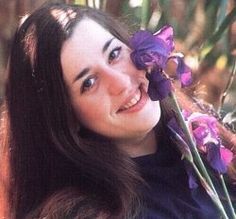 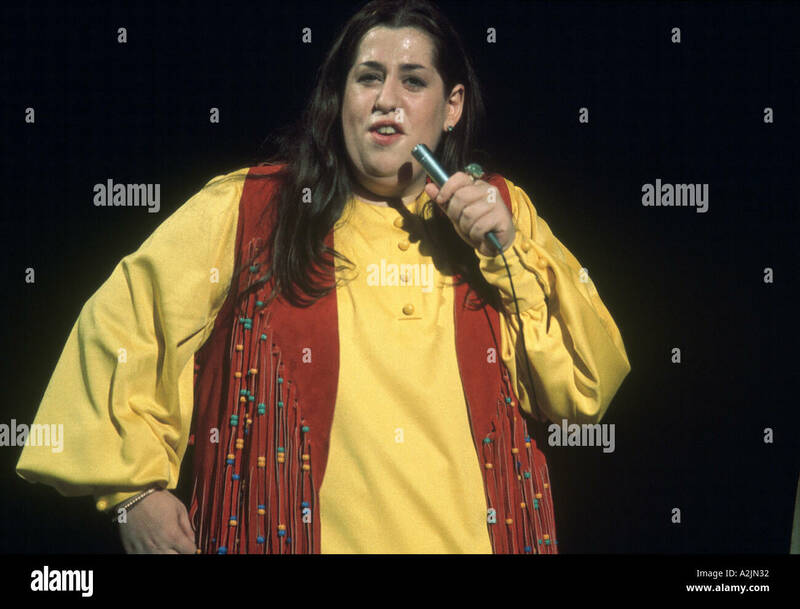 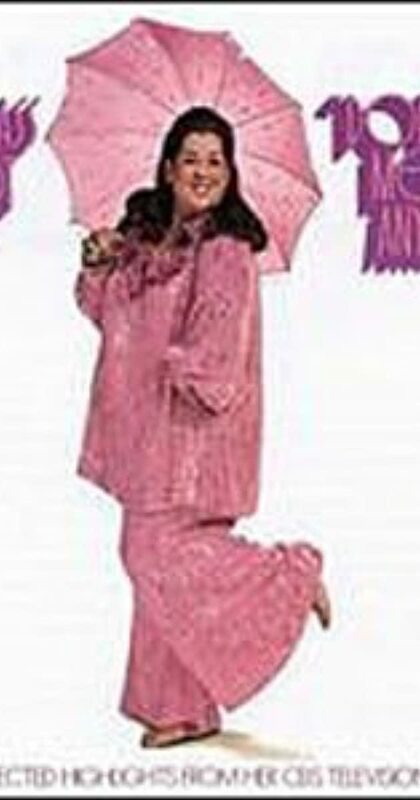 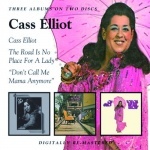 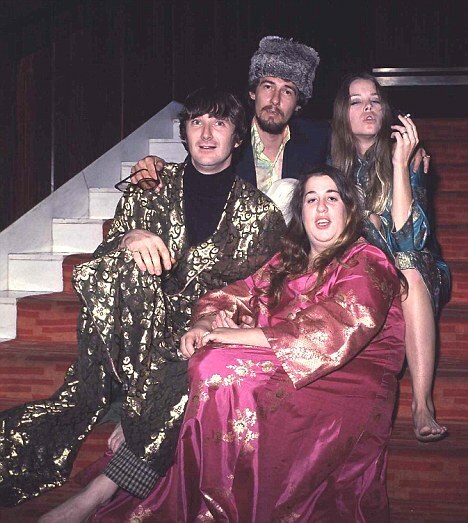 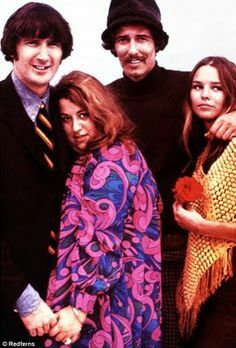 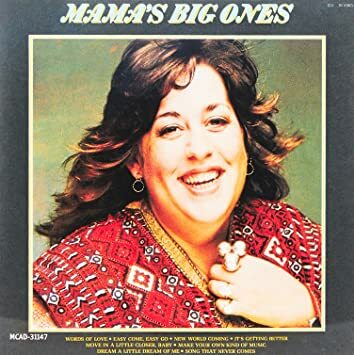 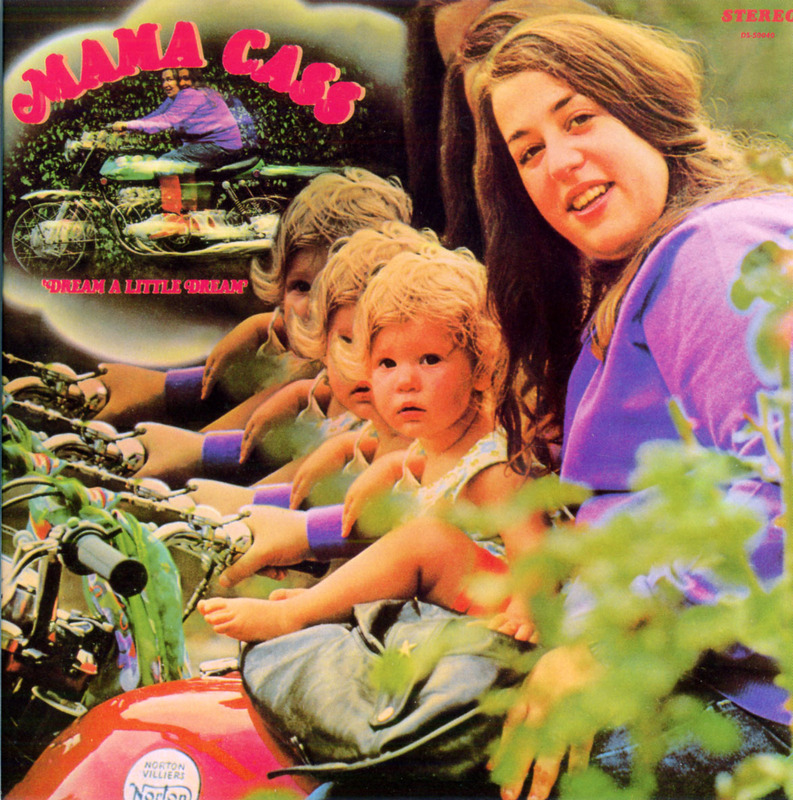 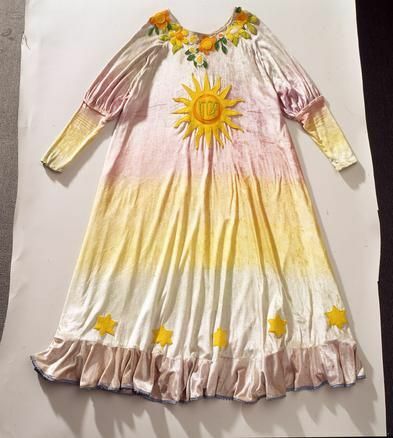 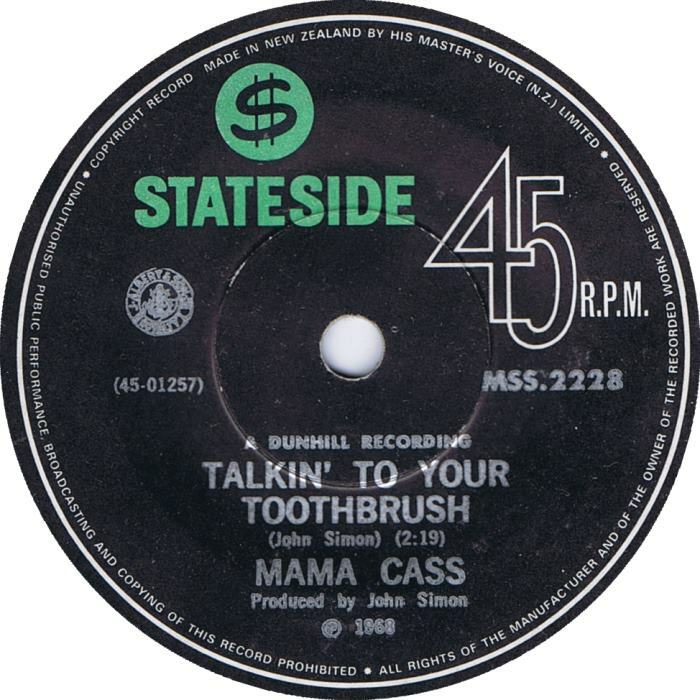 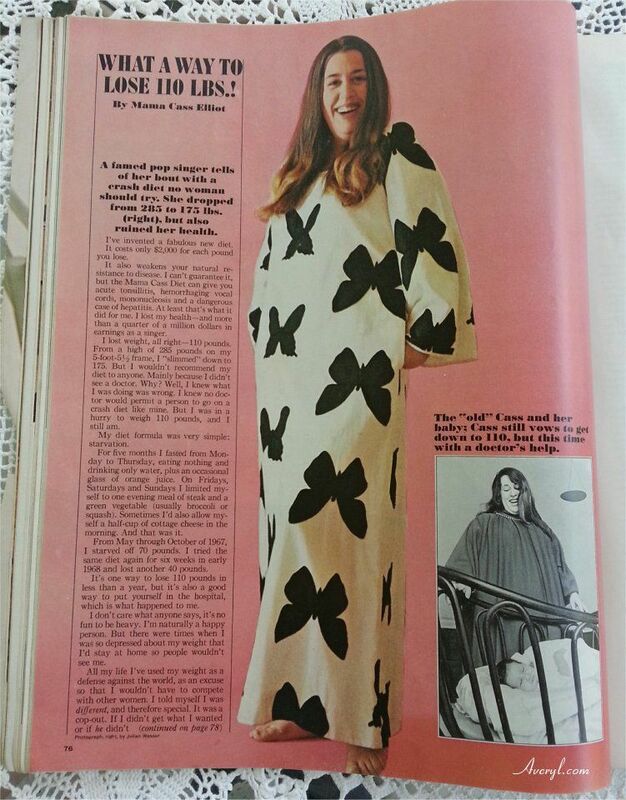 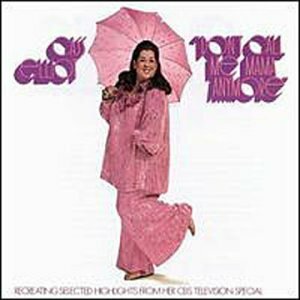 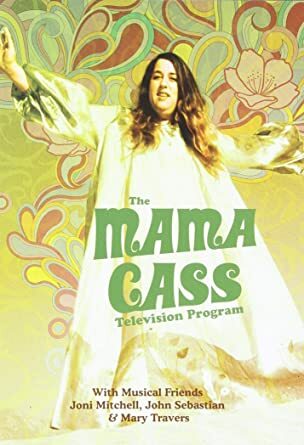 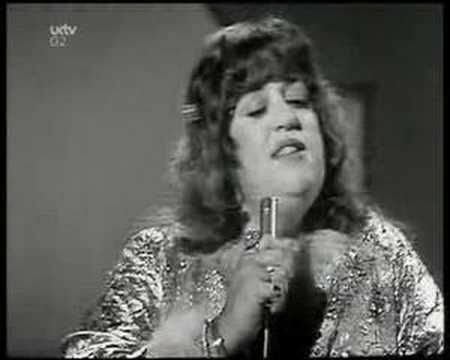 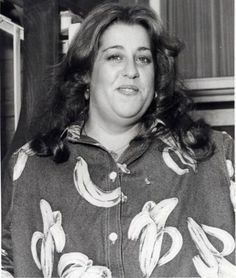 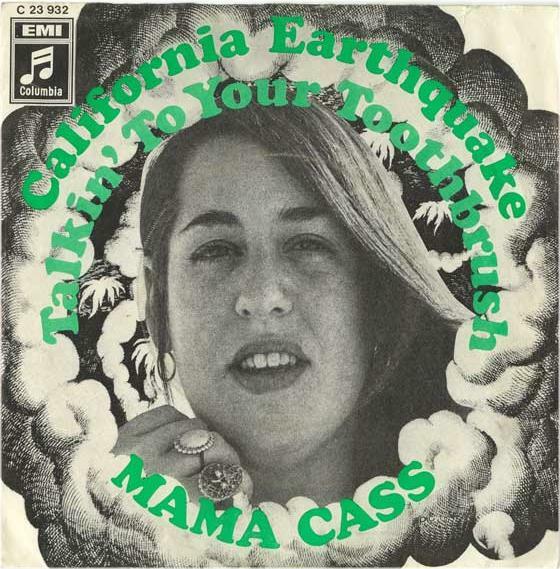 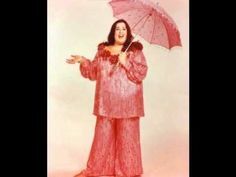 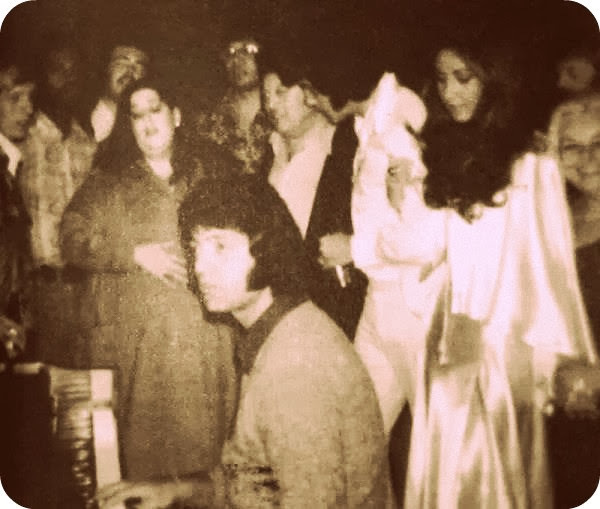 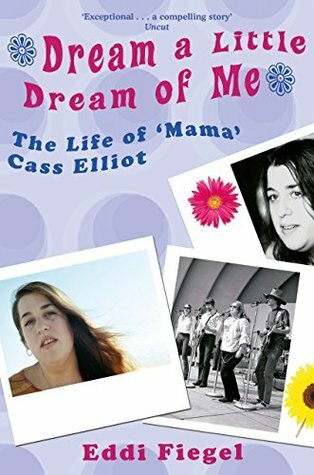 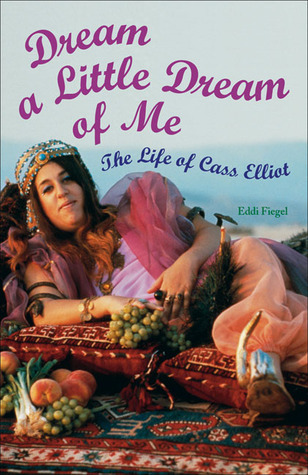 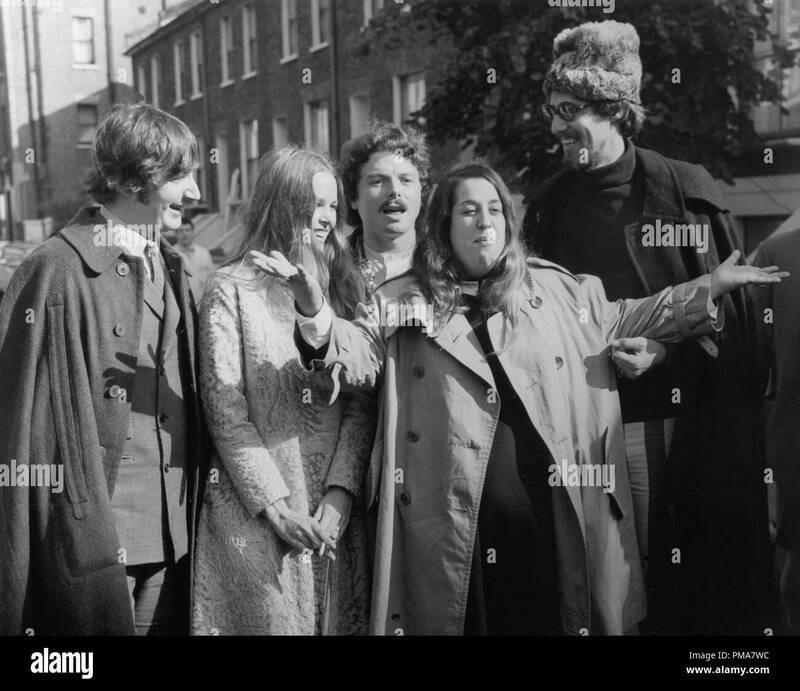 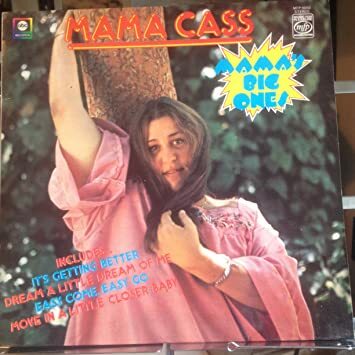 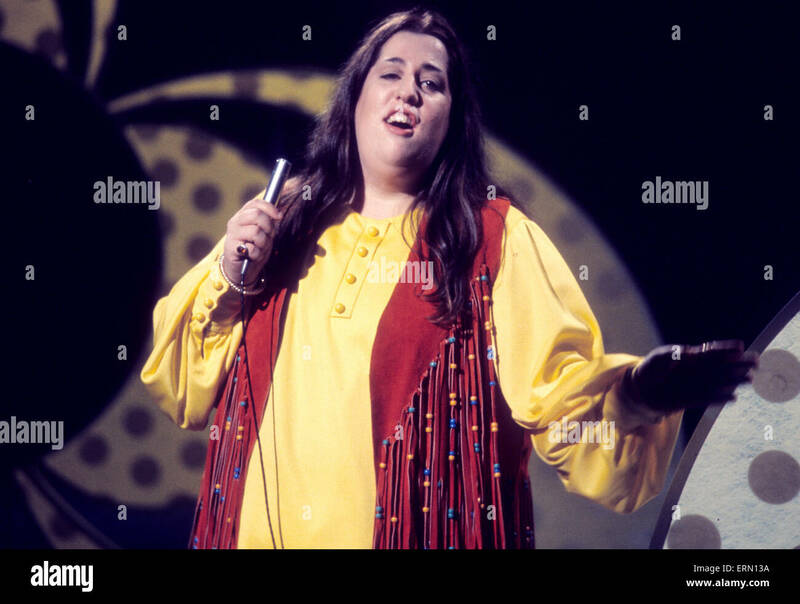 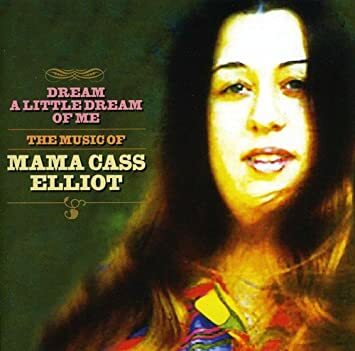 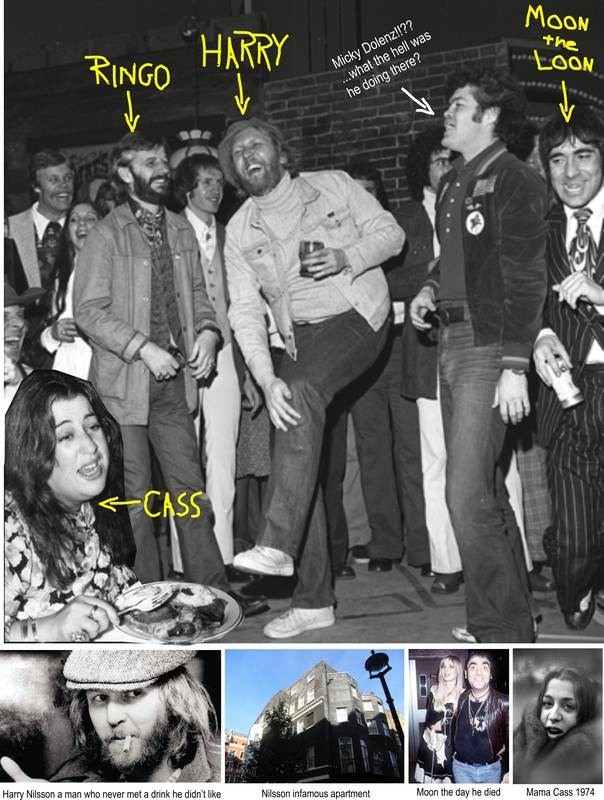 Mama Cass Eliot - "Dream a little dream of me" (1967, live) with the "Mamas and the Poppas'' musical group. 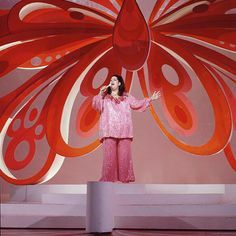 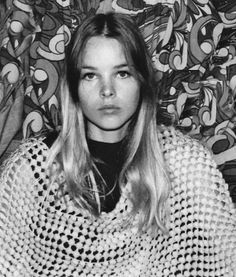 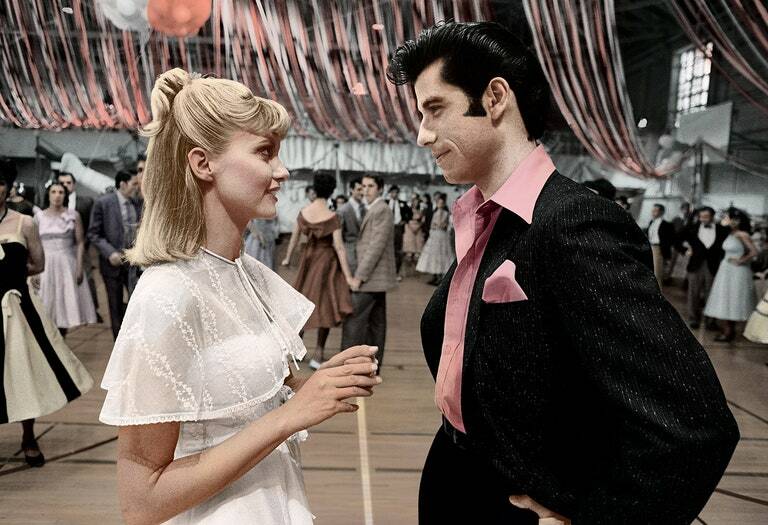 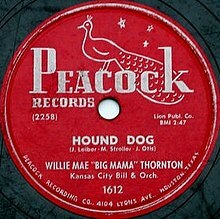 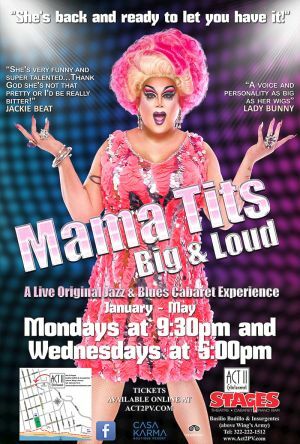 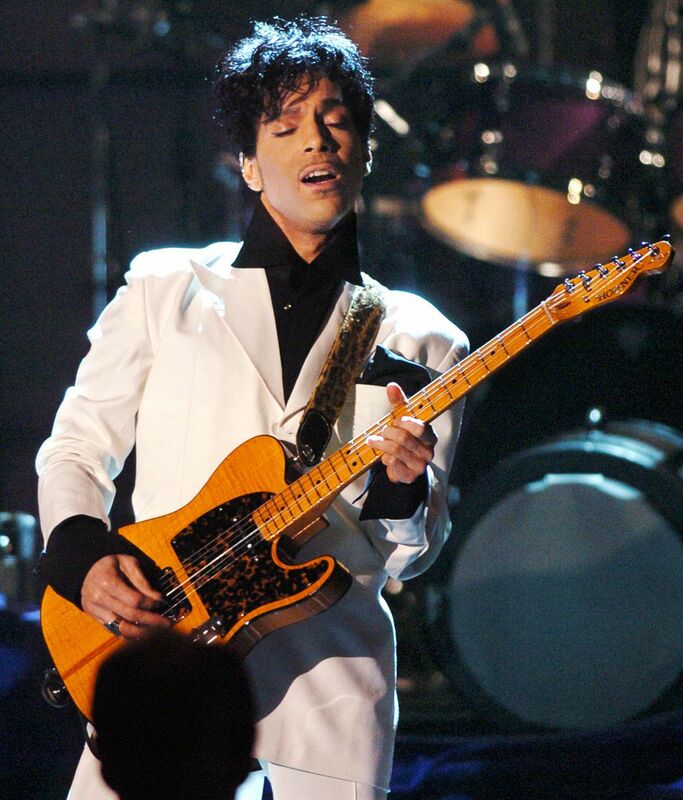 She was a powerhouse of vocal talent. 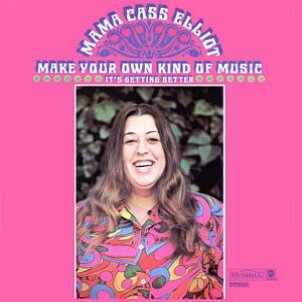 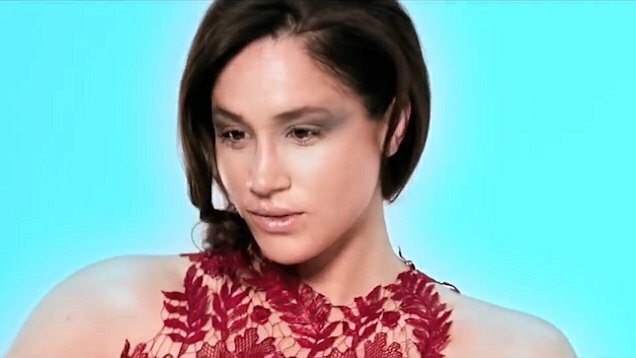 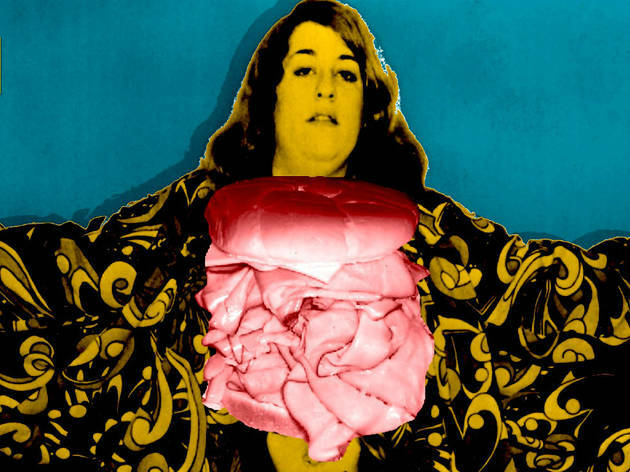 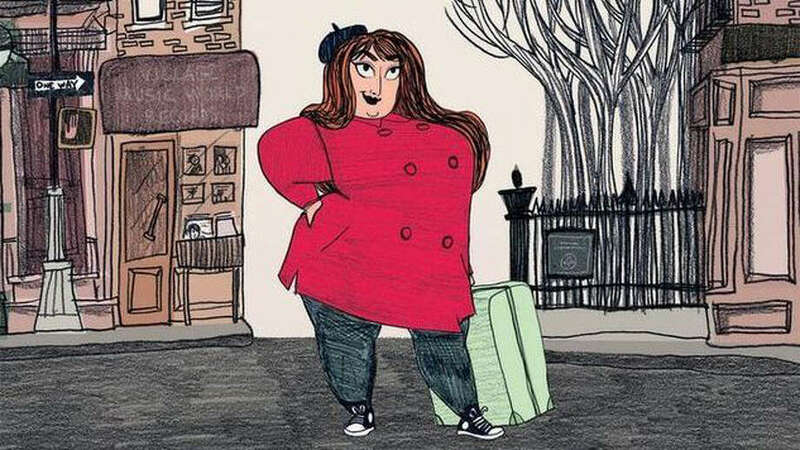 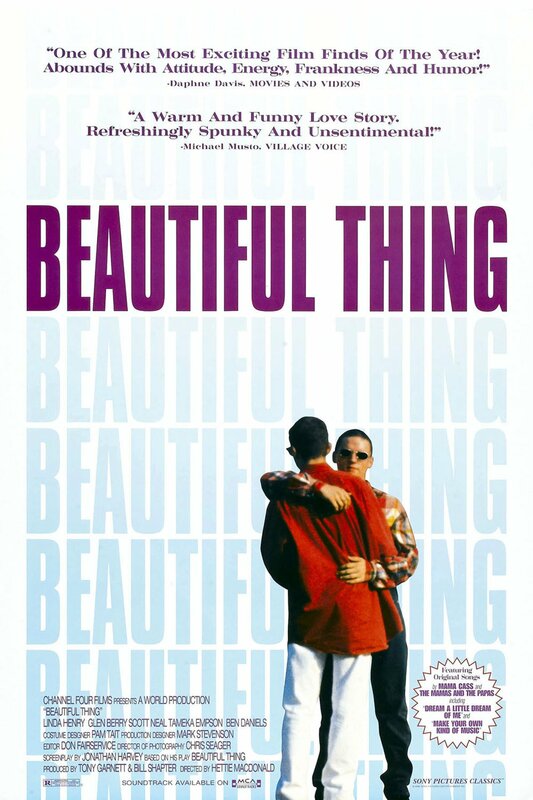 From "California Dreamin': Cass Elliot Before the Mamas and the Papas,"
The Beautiful Girls Announce 'Beautiful World' National Tour | Utter Buzz! 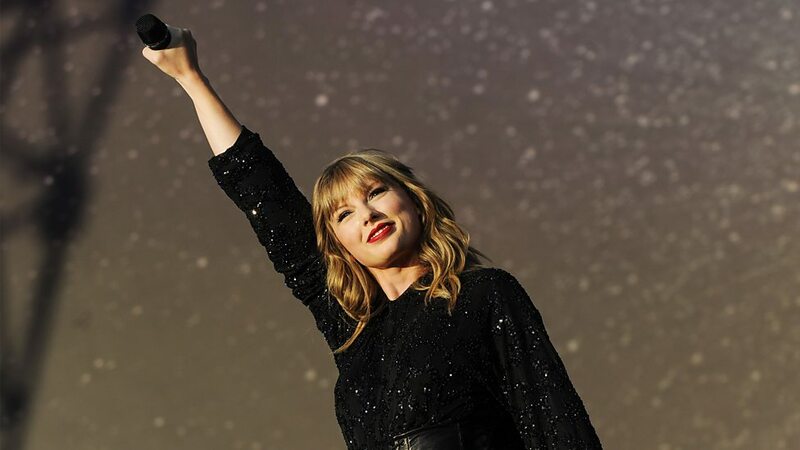 If you believe you have talent, the next thing you must have is determination. 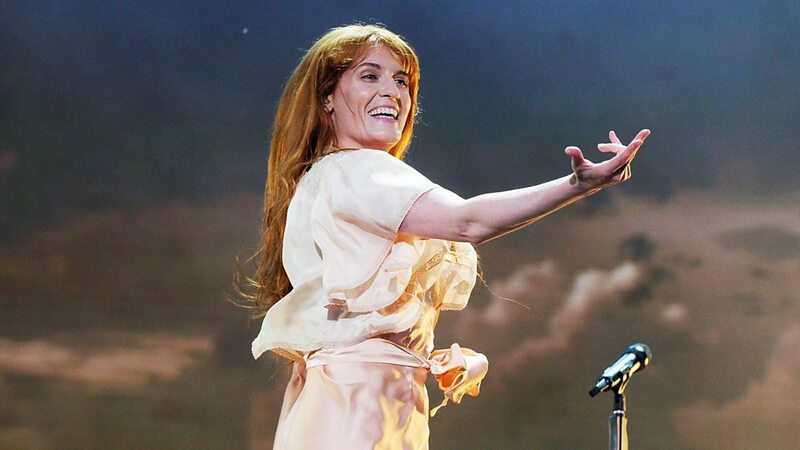 [WATCH] Paloma Faith performing Cry Baby. 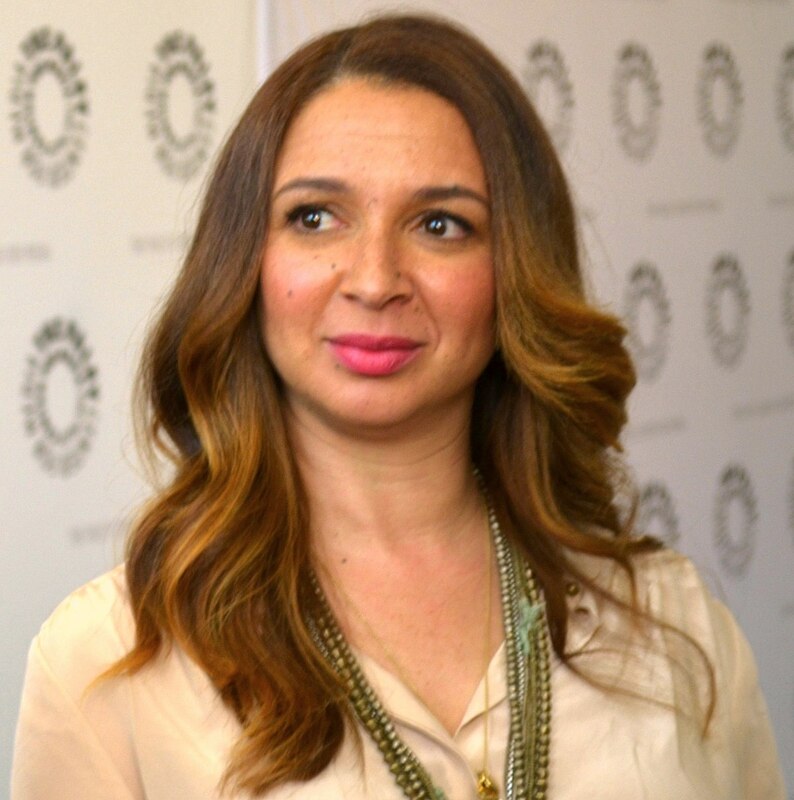 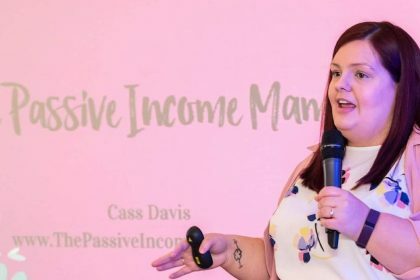 Session one featured Sarah from Sangster Digital: an inspiring, natural, down-to-earth woman who has an incredible talent for the digital space.